Are you saying it doesn't remember that temporary mute was on after you go back to sound? Then yes, you do need to select mute and then temporary mute every time, it won't remember that you used temporary mute the last time, only the mode you used before temporary mute was enabled. It's exist in android pie. To clarify, your instructions for the quick toggles includes "(you first have to select mute, followed by enabling the temporary mute option every time)." I assume this means I should see a temporary mute option after selecting mute from the quick toggle, but I do not. The only place I see this option is in the settings menu. Even if the option were there, it does not seem like it would be ideal. Getting to mute from the quick toggle requires switching from sound to vibrate to mute. 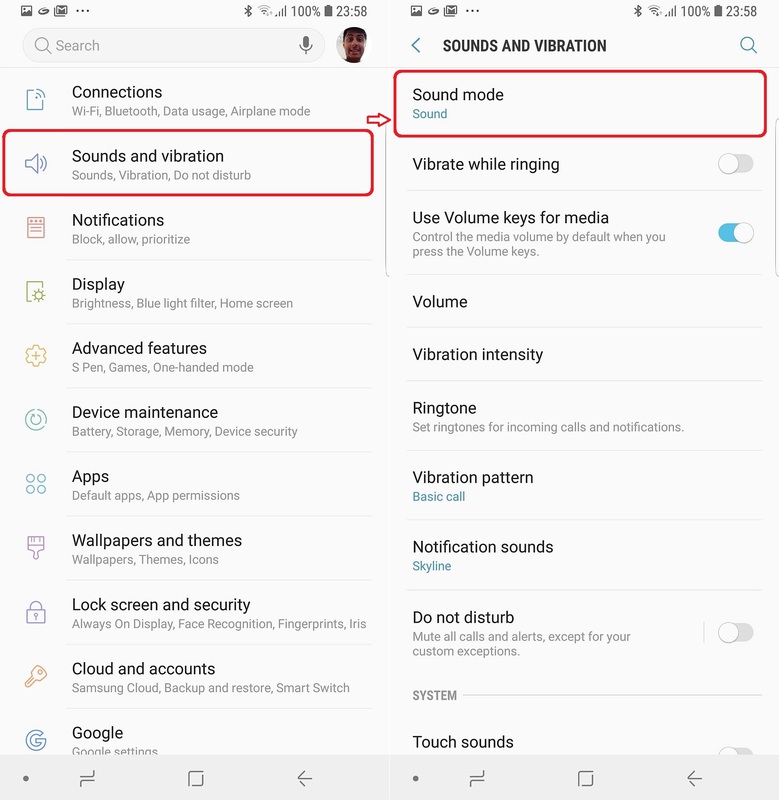 This would mean when the phone reverts to the last setting it would always revert to vibrate with no option to revert to sound. Correct?